Bringing your branding elements into your content design is a key part of any branding strategy. Stuck with branding? Stuck with content design? Content design builds on your branding, but it isn’t your brand itself. 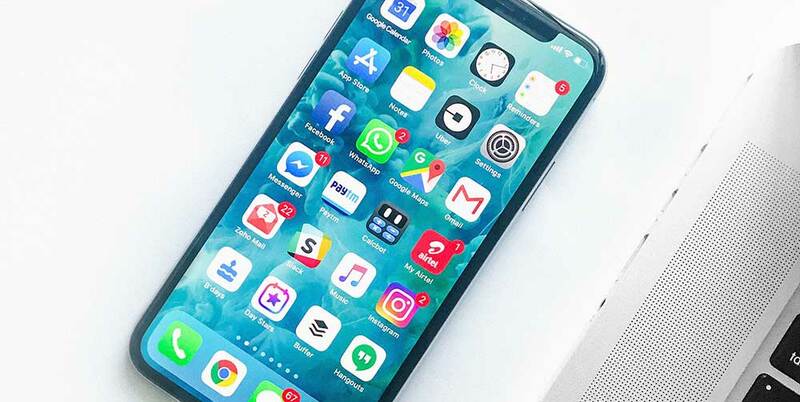 Instead, your branding elements need to inform your content design subtly so that you’re visually consistent, and so that your audience makes that all important connection with your company and what it represents. 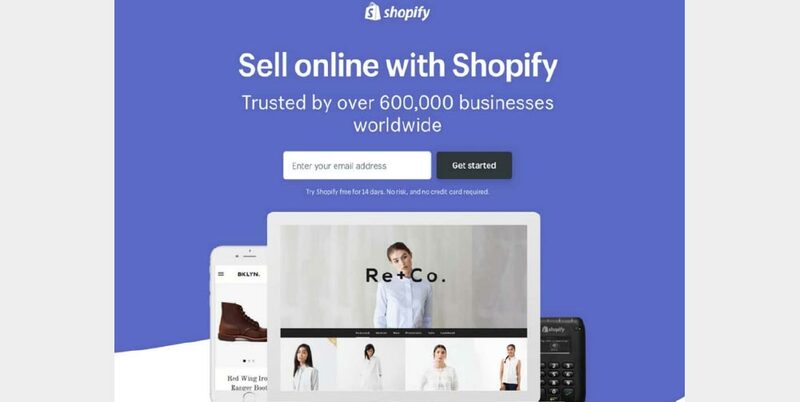 This article is going to address the key elements that make up your branding, their importance, and how you can use them to build relationships with your customers, hone trust – and ultimately boost your sales. What are The Key Branding Elements? Brand identity is the bread and butter of your branding. It’s how people recognise you and make that initial connection with you. To build a success brand identity, you need to understand your audience. If you need help with that, then check out The Ultimate Small Business Branding Guide. Think of it like the first impression you make on someone. When we think of McDonald’s, we think of many things, from how good the burgers are to the logo and the colours. And it’s the logo and the colours that help us to recognise a brand in the first place. People have become increasingly visual since the dawn of the internet and brands need to leverage their colours and logos to help them stand out from the crowd. This goes for your ads to even your landing pages. 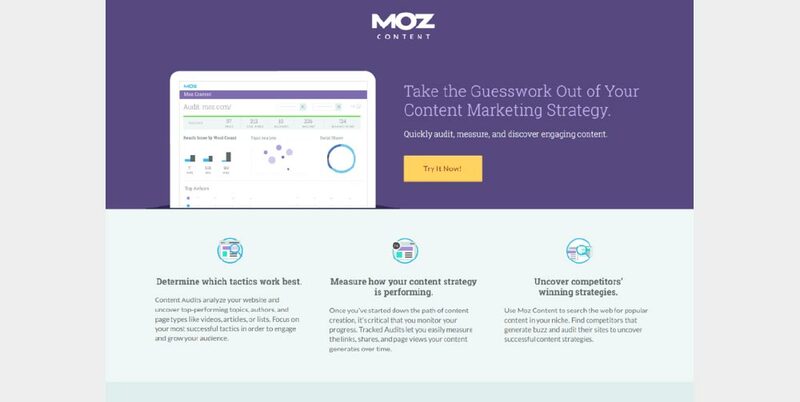 Check out Moz’s landing page below. It’s tastefully done, the colour palette is simple, the logo is all present and correct and they’ve even thrown in a cute graphics to make this more visually appealing. Your logo and colours need to be simple, easy to remember, and they need to resonate with your target audience. After all, it’s your logo and colours that people notice first, so you need to choose them carefully. Remember that different colours stand for different things on a subliminal level. Red creates urgency and a sense of danger if we don’t take someone up on an offer now. Green creates feelings of serenity and nature. Blue creates a sense of trust and establishment, which is why we see banks using blue quite often. Help Scout have a great article about colour psychology in marketing if you’d like to know more. Your slogan comes under your identity, too. Nike perhaps has the punchiest, catchiest slogan in the world. ‘Just Do It’ is simple, powerful and it speaks to their target audience who identify with it. Brand image is all about how a brand makes us feel. You see this in ads all the time. Often, a car commercial has little to do with the car itself – its more to do with how driving and owning the car will make a person feel. Your image will inform so many of your content marketing goals because it needs to shape how you make people feel. If you’re a luxury jewellery brand, like Georg Jensen, you need to use font and images that resonate with luxury buyers. Let’s imagine that you sell shoes. The problem is, lots of other companies sell shoes, too. To separate yourself from your rivals, you need to work on your brand positioning. This is a core branding element because, once you’ve defined your position in the market, you can then create content that appeals to that segment. This will help you to attract the right customers. For example, perhaps your shoes will target budget buyers who still want to look chic. What do we associate with Nike? We associate athleticism, determination and being active. These are Nike’s personality traits. Importantly, they are also the personality traits of their customers. Personality is an important branding element because it will decide your colours, fonts, slogans and so on. Nike’s slogan is ‘Just Do It’ – is any other slogan better at encapsulating a brands personality? When it comes to creating content that works, you need to refer back to your existing branding elements. If you don’t consider and execute on the branding elements above, your content marketing strategy won’t hit the spot with customers. Ultimately, you won’t attract the right customers, and even if you did, you’ll find it hard to engage with them and build a lasting relationship. For one thing, your logo and brand colours help to cement recognition. This is key because if people remember you, they will soon start to develop a bond with you. Remember, like with anything in life, we bond with what we’re familiar with – such as old friends, coffee shops and so on. 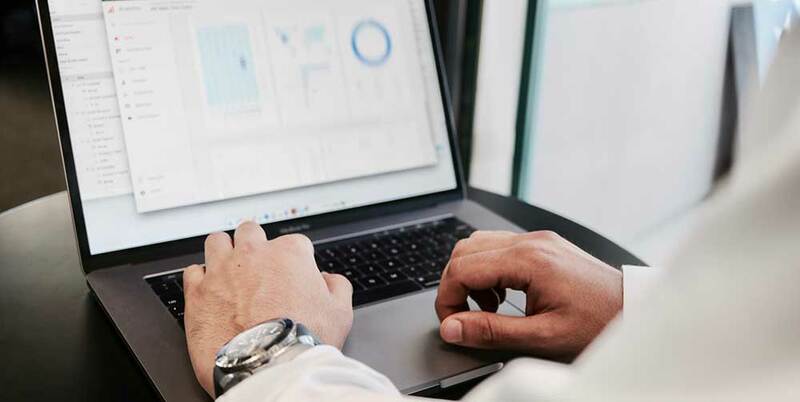 An effective logo design is simple, memorable, and timeless, and it can be added to all your content marketing campaigns as it improves brand recall and creates that sense of familiarity. It doesn’t need to play the starring role in your content design but it needs to be there. Secondly, branding helps to build trust. We can’t underestimate the importance of trust. When we don’t trust someone, we won’t buy from them. When it comes to branding, trust is twofold. One, we have to trust the company as being credible. Two, we have to trust that they’ve got the solution we need. If we’re going to spend thousands of dollars on a BMW, trust is fundamental. And it’s by using your branding elements in your content design strategically that you can begin build this trust. Trust is doubly important when it comes to your landing page. For someone to sign up with you, all your branding elements need to be present and correct. Thirdly, branding boosts your chances of getting more customers. How does this work? There are two ways. One, good branding makes someone feel so good about you and your product that they’ll share it with a friend. Two, the right branding elements in your content design will make your content more shareable, and this will increase exposure and thus conversions and sales. Fourthly, your branding elements are what inspire loyalty from customers. Sure, a customer has a wealth of different businesses who are essentially offering them what you’ve got. But when your Branding Elements all come together, you’re creating an unbreakable bond with your audience. Remember, none of us want to waste our time to look for the right company all the time. Once we’ve found one we feel at home with, we’ll be inclined to stick with them. Got a great product? It means nothing if you’re not backing it up with great branding that sells it for you. On the face of it, logo design is pretty simple, right? The Amazon logo contains the letters A and Z and some nice muted colours. However, it isn’t actually as simple as it seems. Amazon’s logo – and all of their branding elements – work beneath the threshold of human consciousness to deliberately tap into a customers subconscious. And once your branding is there, all the customer needs to do is see your branding elements in your content design and they’ll be automatically triggered to feel a certain way. Take the Amazon logo, for example. Its arrow is actually shaped like a smile that, perhaps without us even realising on a conscious level, makes us feel good. All of a sudden, we’re associating positive feelings with this company, and this is reinforced each time we see this logo used in their content designs. It requires you to take a measured approach to your branding because an ‘in your face’ approach won’t work. It isn’t subtle enough and it doesn’t target a customer’s subconscious. For one thing, when we’re repeatedly exposed to the same thing over and over again – be it a logo, a brand’s slogan and their colours – in a neutral setting, we begin to gain an affinity with it. As long as the company doesn’t hammer away at us with their branding and doesn’t annoy us, we’ll familiarise ourselves with them and we’ll become comfortable with them. We might even start to feel positive about them. Secondly, it’s worth pointing out that shoppers make emotional decisions, as opposed to rational ones. This is why you always hear marketers tell their students to ‘push emotional buttons’. It’s only by tapping into the emotional buttons of a customer that we can get them on our side. And we do all this via measured, subliminal branding that subtly engages a person’s emotions. Brands pick colours and fonts that unlock a customer’s hidden desires, bringing them to the fore and thus making the customer feel good about the brand. 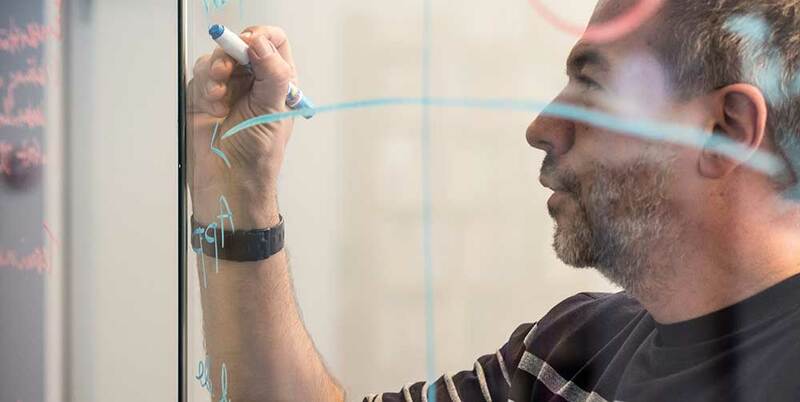 If a customer is to stay loyal to you, they have to feel that you’re the right fit for them. And you do this with your brand elements. Your branding needs to be consistent. If it isn’t, your core values will be lost on people, and no one will understand what you’re trying to do, or what you represent. Consistency is what drives familiarity and brand loyalty. It’s what makes a brand memorable, and it helps them to establish a connection with people. Inconsistency, on the other hand, is erratic and unpredictable. It’s a major turn off for customers. Consistency is one of the key branding ideas that will help create a memorable brand. The same kind of customer goes there all the time because they know what they’re going to get. It’s predictable – and that’s what people want. This means that, while your content designs don’t need to all look the same, there needs to be visual cohesion. Adding your logo to each content design helps with this, as is adding your slogan. But you also need to keep your colour palette consistent, as well as your font and use of language. The best way to achieve consistency is to, first of all, know your values and what your company represents. Then, you need to establish a set of brand guidelines that will ensure you and your team retain consistency. This Levi’s ad does a grand job of showcasing the brand’s personality. Levi’s is all about a sense of adventure and daring to do, and its image here perfectly showcases that. Research has shown that content with images is more likely to be shared, and Levi’s know exactly how to capitalise on this. The font is the same – it’s youthful, energetic and full of vitality. Altogether, the ad pushes our emotional buttons; it makes us want to take off and go exploring. 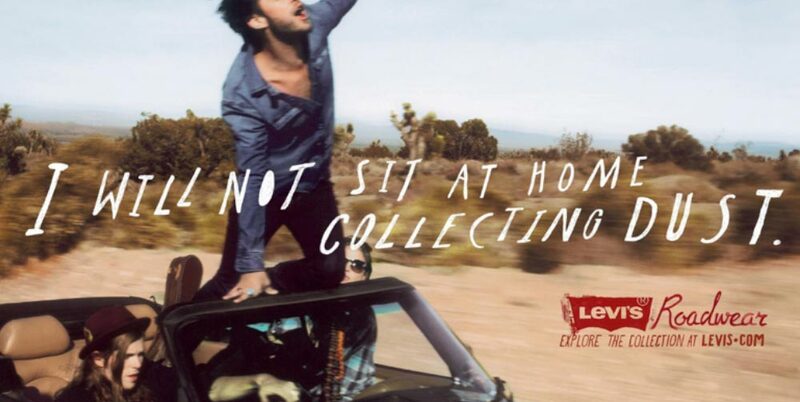 This is their brand positioning: The open-top car, the road trip, the sense of danger and the blue skies – Levi’s are targeting a very particular segment of the market via their content here. Meanwhile, Levi’s logo is a classic red colour. It creates that sense of urgency and a need to be a bit dangerous in life. It’s also strategically placed in the ad so that it’s noticeable without playing the starring role. And check their word usage: “explore the collection.” Subliminally, they’re making us want to explore the world. Levi’s, then, are not just a pair of jeans. They represent a life philosophy, and the way they use their branding elements in their content design is how they express this life philosophy. 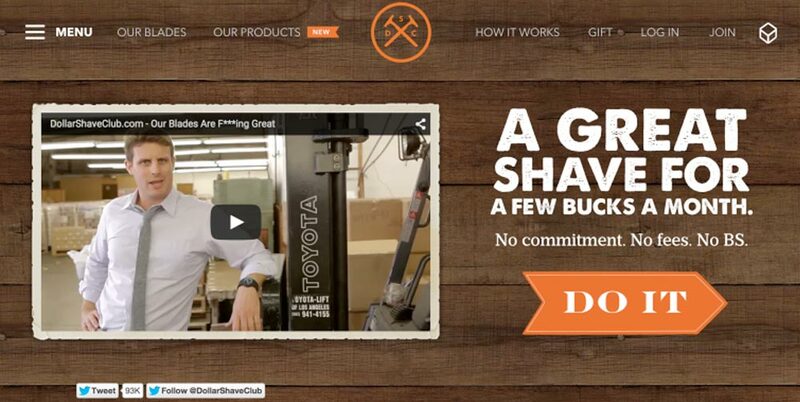 Dollar Shave Club’s personality is all over their website. The copy itself tells us straight away that this is a brand that doesn’t mess about, and uses plain, accessible language to communicate. That is who The Dollar Shave Club is, and it’s who their customers are. These are their values, and The Dollar Shave Club ram them home in each ad. So you won’t see anything over the top; the images are simple and so is the font. The brand is all about better value for money. This ad worked, too, and added 1.5x more subscribers. 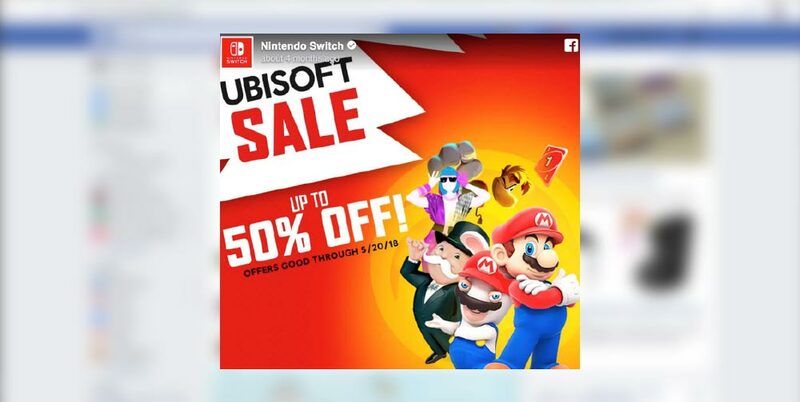 Nintendo literally splashes their colours all over this Facebook ad. The font, the graphics, and the colours are all intended to create a sense of fun and playfulness. 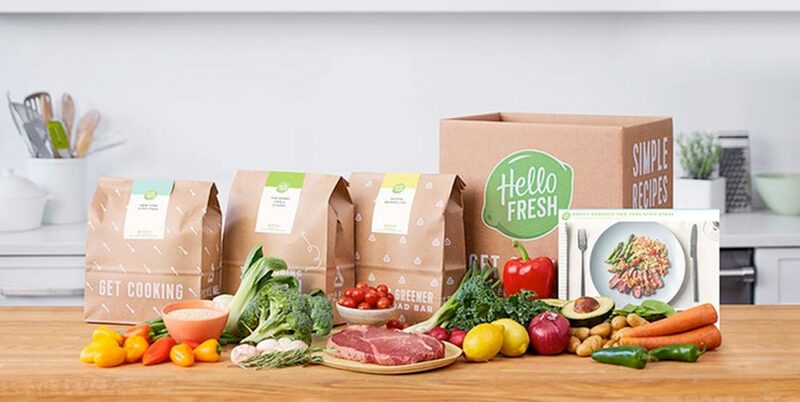 HelloFresh is a brand that is all about image. They target foodies who care about their health and organic produce. As such, they’ve used the perfect photo for this ad. It’s simple, it’s tasteful – it’s just what their customers want to see. An image like this perfectly illustrates a brand’s positioning, too. When you run social media ads, you need to think about who your target audience is. Then, you can choose an image that will speak to them directly. It works like a dog whistle – while many people will ignore the image, those who need to see it will see it. And that’s all that matters. 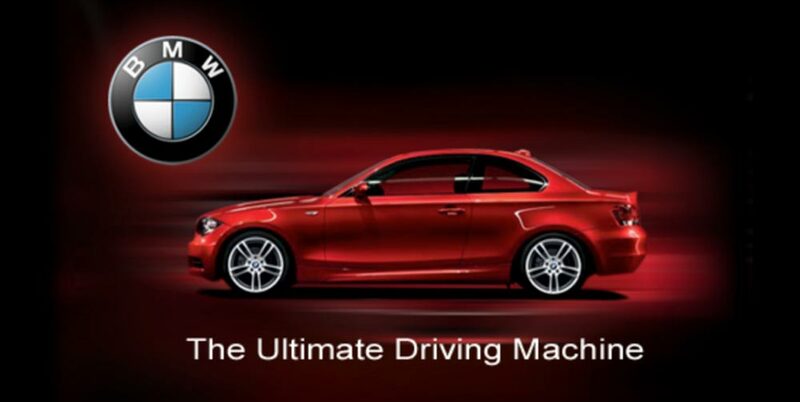 BMW’s slogan “the ultimate driving machine” (which they’ve since ditched) was all about brand positioning. Their cars target drivers who love to have fun behind the wheel. Their advert here looks simple on the surface, but notice the colours – red for urgency, excitement, and a little bit of danger. 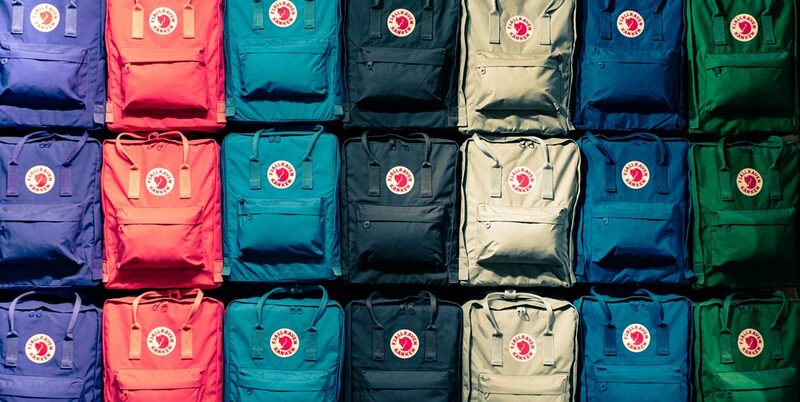 It feels aggressive, and it’s perfectly in-line with the brand’s core values. All in all, you need to get your branding elements in order before you work on your content strategy. Think of your branding element as providing the foundation before you can build your house. Know your audience and know your values, and then think about how to use your elements in each piece of design so that you always striker the right chord with your customers. What do you think? How have you successfully used branding elements within your content strategy? Let us know in the comments below.